Elizabeth brings her high energy, business and technology experience to her real estate business. 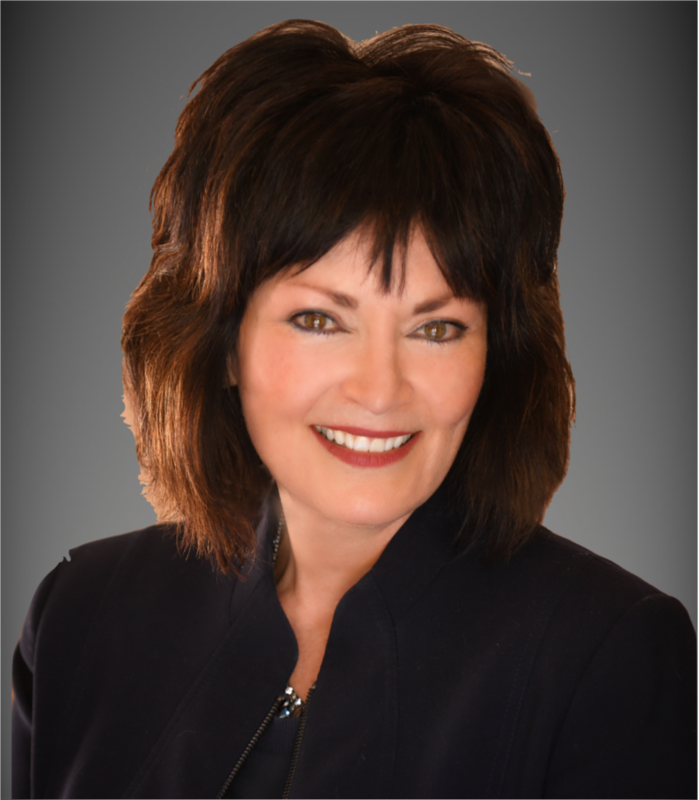 Her clients always come first as she seeks to exceed their expectations by providing a customized educational, and quality service experience while ensuring an overall smooth proceeding in home buying or selling. Elizabeth is 2nd generation Bay Area native. She has worked in the Silicon Valley for over 25 years. She has a B.S. in Information Systems Management from University of San Francisco. Her background includes U.S./International Sales and Marketing and 12 years of managing UNIX based Information Technologies. Prior she owned a Computer Services business in the South Bay that included development and training software courses for SeniorNET, UCSC Extension Osher Lifelong Learning Institute, and local SMBs. Elizabeth believes in lifelong learning. She is an alumni of USF, Phi Theta Kappa, SRI International, & NASA/Ames Internship Program. For several years she coaches business software classes to faculty @ Stanford University. As with her prior Silicon Valley technical career, Elizabeth finds the same disciplines of research, analysis, and problem solving, combined with her drive to make good things happen enhance her role as Silicon Valley Realtor. Whether you are thinking of buying or selling, Elizabeth is here to serve you. Elizabeth’s many interests include community outreach, organizing events, cooking, hiking, music, photography, cross-country skiing, and reading.